Nail fungus, known medically as Onychomycosis, is not an easy condition to treat. Primarily cosmetic in nature, this disorder typically affects the toenails. 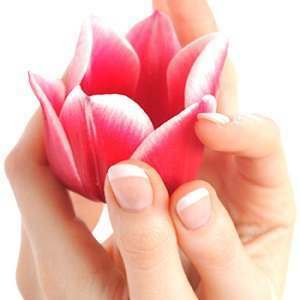 There are a large number of fungus species that can affect the nail. It is also very common to find more than one type of infection inside one nail. The visible symptoms of the fungus make the nail appear thick and discolored. The appearance of the nail may be distorted. Curing nail fungus has been historically problematic. 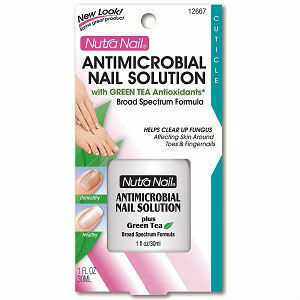 There have recently been new options for curing nail fungus. Visiting your doctor will determine what type of infection you have and will confirm whether or not it is a nail fungus. 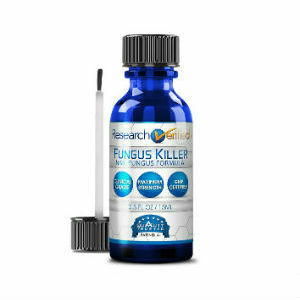 Discovering what type of fungus you are affected by can help determine the best treatment. It is also very simple. Your doctor will be able to take scrapings or a clipping of your nail and examine it under a microscope. It may also be sent to the lab for a culture. Once you know what type of infection you have, your treatment can begin. 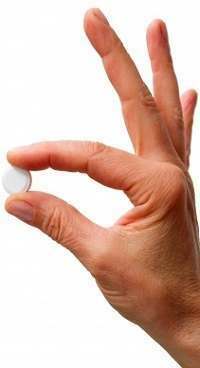 A common option for many patients is oral prescription medication. There are two older and proven medications available, griseofulvin and fluconazole. 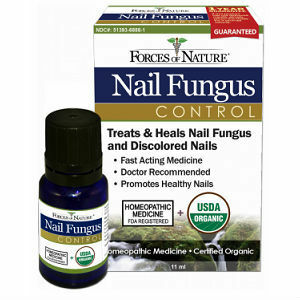 Unfortunately, these medications aren’t very effective in treating all forms of nail fungus. Two newer medications that are available are terbinafine and itraconazole. 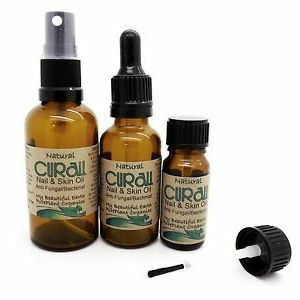 These have been proven more effective against nail fungus than the previous medications. For those who do not wish to take a prescription medication, there are other alternatives. 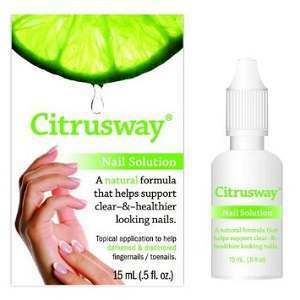 Topical medications are available to cure nail fungus. Your doctor can also prescribe a nail varnish that contains 8% ciclopirox solution. This is painted on your nail and the skin near it every day for a period of 12 months. It is important to remember that no matter what method you choose to treat your nail fungus, the infection is not considered gone until your nail has grown out completely. It can take over a year to replace a disfigured toenail. There are some that elect for surgery for treatment of nail fungus. This is a more drastic treatment for nail fungus and should be considered an option only in severe cases or in cases where the nail is disfigured. If there are any other options available to you, you should consider them first. Alternative treatments are available as well. Tea Tree Oil has been proven to be effective in treating various types of nail fungus. 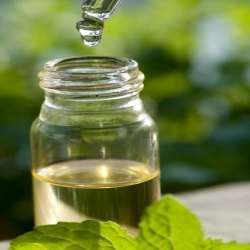 The Mayo Clinic has published at least one report in regards to Tea Tree Oil, and it is considered viable in the medical world. Many other home remedies have been suggested by various individuals. Most of them are considered viable as well. Just because they have not been proven by medical science, does not mean that they are not effective. 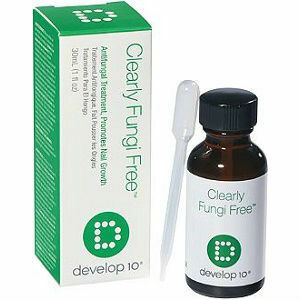 Modern medicine has created a wide variety of fungal treatments. Consulting your doctor and researching treatments on your own are great steps in the right direction. Armed with the correct information your doctor can create an effective plan to treat your nail fungus problem.